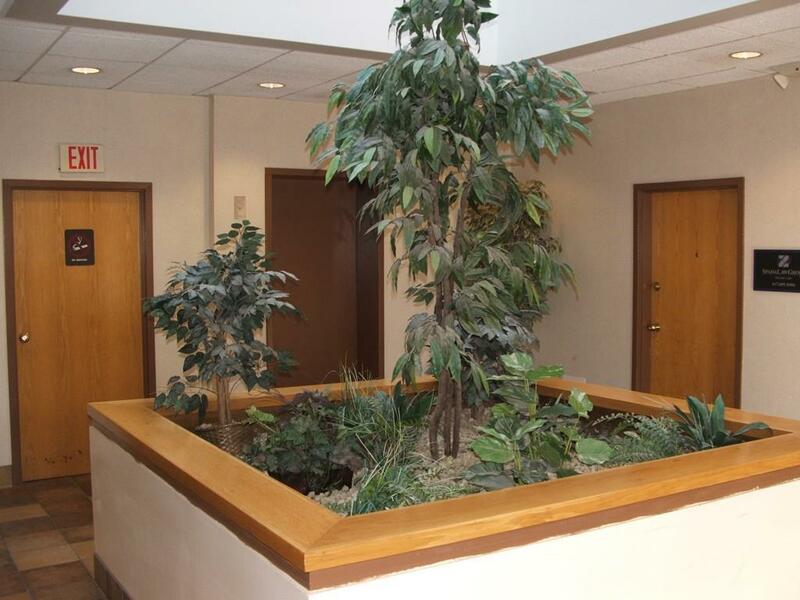 Prime 1st floor office suite in professional building with primarily medical and law practices. 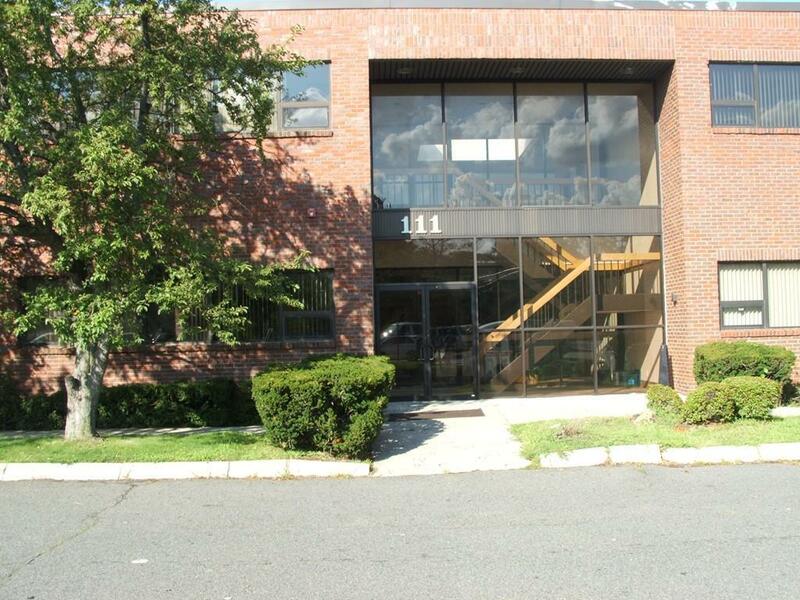 Suburb location across from the MGH Chelsea Clinic, Mystic Mall, nearby new FBI building and public transportation. Present use l office. Suite features 12 rooms, 2 private ADA updated half baths. Current configuration: 5 rooms with sinks, 2 private offices, spacious waiting room, reception area and 2 storage rooms and lounge kitchenette. 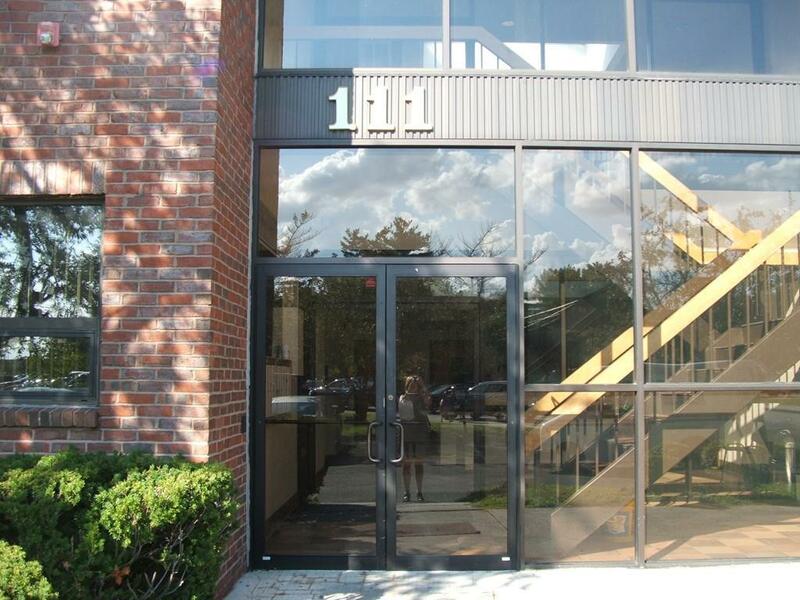 Excellent space for medical practice, attorney;s office,physical therapy, etc. Can be easily transformed to law offices. Ample parking and handicap accessible. 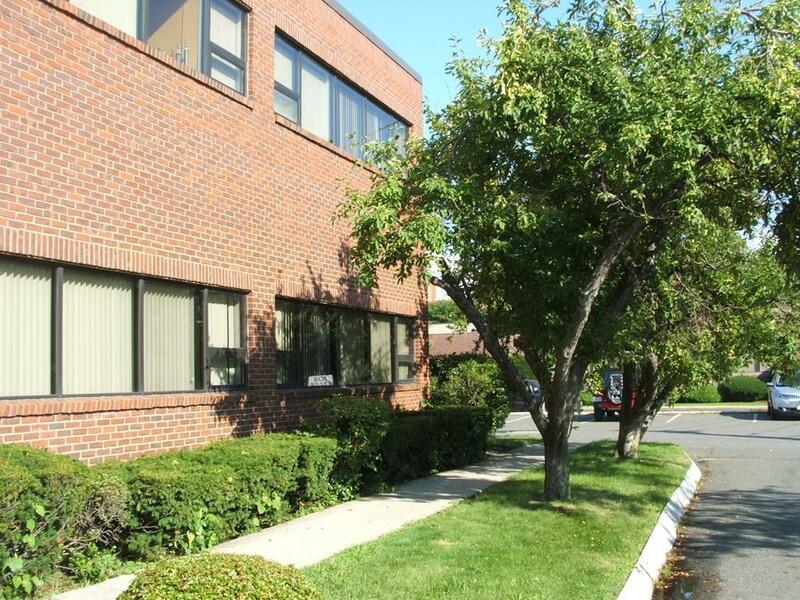 Building professionally managed in a great location. Atrium foyer with elevator to upper floors. Listing courtesy of Michelle Mcdonald of Molisse Realty Group. Listing provided courtesy of Michelle Mcdonald of Molisse Realty Group.